A film which I knew I had to see, but one which did not particularly stand out in any way. 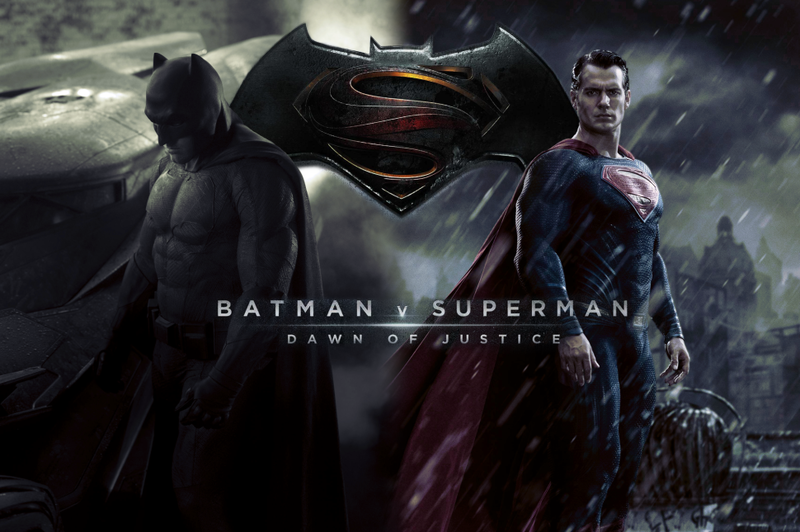 Ben Affleck was convincingly sad as Bruce Wayne, and Henry Cavill was his usual Superman. 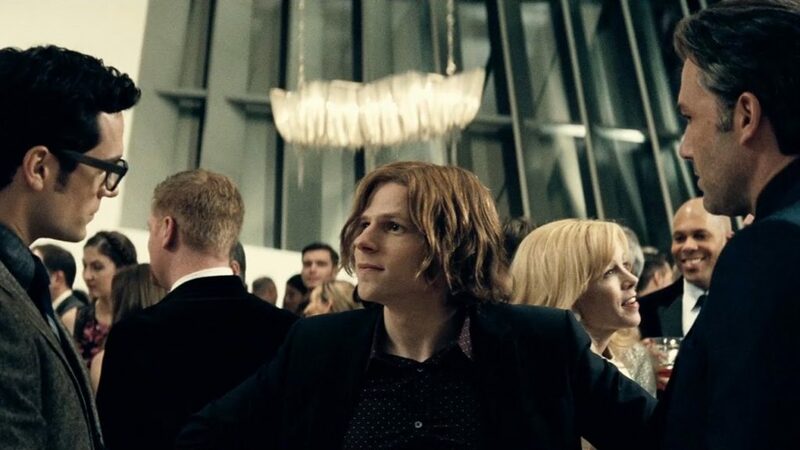 Jesse Eisenberg’s Luthor was dark and unstable- a highlight in a film which tries to achieve too much. Ever since I heard about this film I knew that I would have to see it. However, I was not excited about its release in the slightest. The first Superman film starring Henry Cavill was disappointingly underwhelming, culminating in a pointless fist-fight between two immortal combatants. In fact, I went to watch this most recent DC Comics offering purely out of curiosity. I wanted to see if Ben Affleck could make a convincing Batman, and how the story would unfold around the creation of the Justice League, in what is essentially just the first film attempting to set up a franchise to rival Marvel’s Avengers. In addition I have always been a fan of Zach Snyder and Jesse Eisenberg, and would pay to watch any film in which they are involved. 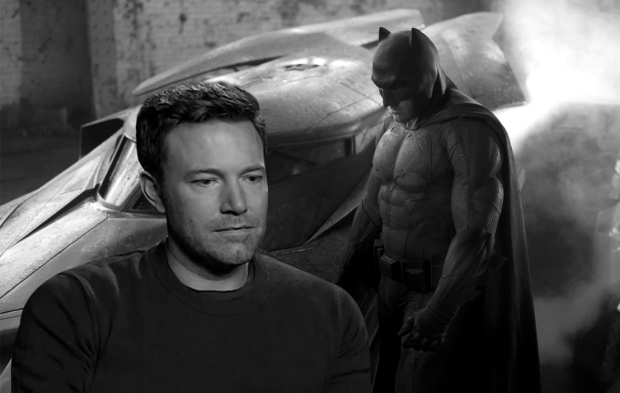 My first observation when watching the film was “Wow, Ben Affleck is really sad”. This was probably somewhat influenced by the viral video of the interview with Ben Affleck and Henry Cavill talking about the negative reception the film has had to date (if you don’t know what I am referring too, you need to see it). But it worked perfectly when portraying Bruce Wayne/ Batman. In truth, Wayne is sad. He walks the line between hero and villain, always staying in the shadows, the perfect opposite to Superman. Ben Affleck also bulked up for the role, and this is clearly visible in one training scene- credit where credit is due, the man prepared for the role. Personally, I liked him more than Christian Bale in the role, although I know many would disagree. Batman’s deep voice is much more believable and menacing in the film, unlike Bale’s comical attempt. It is also well explained, showing Batman’s voice changer built into his suit. Jeremy Irons fit the Alred role well, but one cannot help but miss Sir Michael Cane’s portrayal. I cannot say much about Henry Cavill’s Superman. The performance was the same as in the other films in which he has played the role, and I feel it suits him well, however there is nothing exciting or standout about the performance. Jesse Eisenberg is convincingly crazy in his role as Lex Luthor, and I feel he will be a great villain for the two titans (and the rest of the Justice League) going forward. For me, this was the highlight of the film. Maybe this is because I am a huge fan of the truly insane villains in the comic book series (with the Joker being my favourite, whether expertly portrayed by Heith Ledger in the Dark Knight, or voiced by Mark Hamill in the cartoons and games), as I feel they create an unpredictability which is welcome in super hero films. Gal Gadot was a pleasant surprise in a film which lacked these. Not only is she incredibly easy on the eyes, but also made a convincing powerful woman (later turning out to be Wonder Woman). I am looking forward to seeing more of her character in the later films, and she (alongside Jesse Eisenberg) will probably be my reason for seeing any of the future films in the franchise. 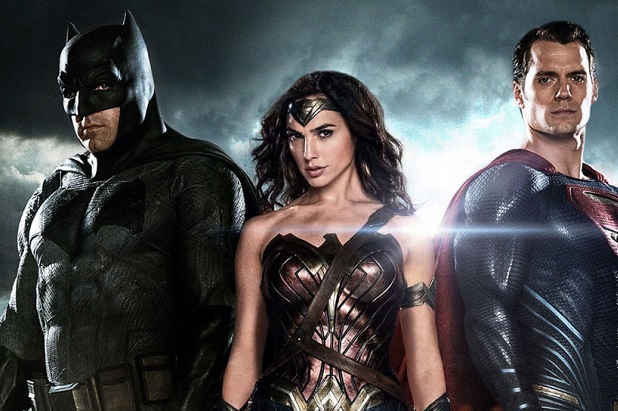 Overall I feel that Batman v Superman: Dawn of Justice attempts to achieve too much- much more than would be comfortable for a single feature film. After two and a half hours of watching Superman destroy the city of Gotham, I was ready to stop watching. Luckily the film had some interesting characters and moments, and these are what persuaded me to give it a 6/10 rather than something worse. If you are a fan of the franchise, you will need to watch this film, and you may even enjoy yourself. Otherwise, give it a miss.